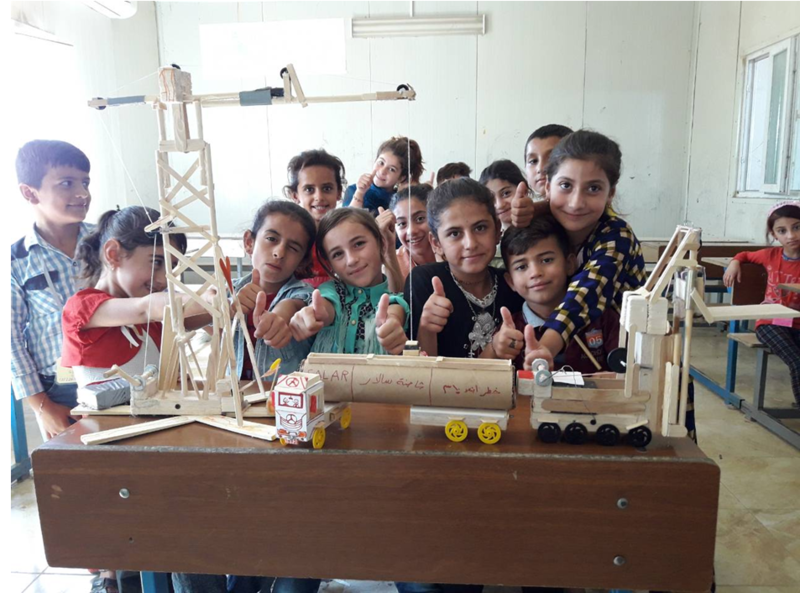 To date the program has a direct impact on over 12,800 students and 510 Iraqi teachers across 22 camps and schools around Erbil, the capital of KRI, and has resulted in students becoming more engaged and curious in STEM. The STEM program has over 80,000 indirect beneficiaries comprised of immediate family members of the students and teachers involved. KnowAtom has been involved with the KRI STEM program since it launched. KnowAtom’s role has been to provide educator training, next generation STEM curriculum, and hands-on materials to the camps so that students are able to learn as scientists and engineers. 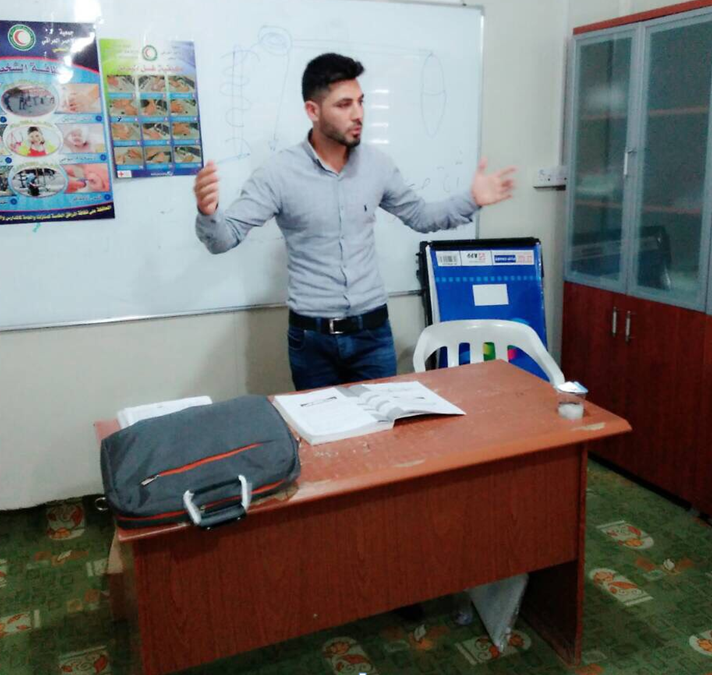 The program has also provided the volunteer Iraqi teachers with extensive professional development and hands-on experience and a next generation STEM skill-set that will serve their careers and students well beyond the camps, according to one international aid group observing the project. This is true for Mahma, an adult Iraqi IDP who has had the opportunity to realize his childhood dream of being a teacher. Mahma had initially struggled to find a work in his camp or the nearby city because his skill-set was primarily limited to farming. However, since he discovered the STEM program, Mahma has had the opportunity to teach, and to learn more about STEM in the process. “This will allow him to renew his dream and innovate in life and in his society,” a translator said. 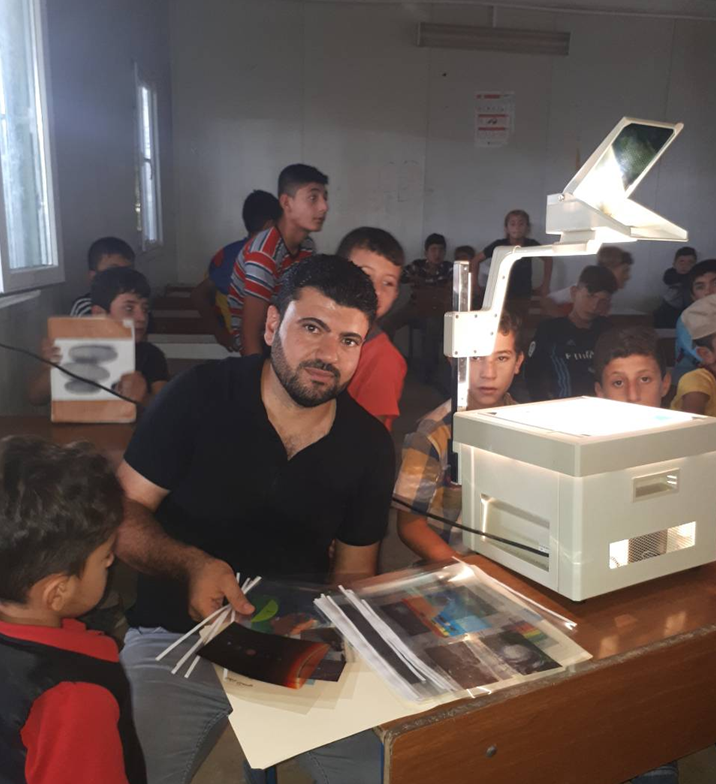 Like Mahma, Heydar is another Iraqi IDP teacher who has been given the opportunity to pursue a dream through this STEM program. Heydar fled from his hometown of Sinjar when ISIS attacked in 2014. 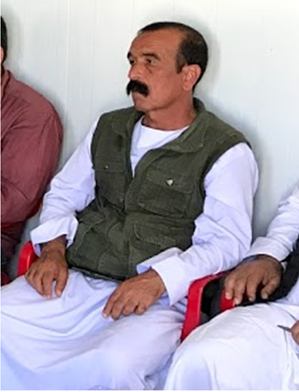 He fled through the mountains of Zagros under hostile fire and found his way to a U.N. camp for internally displaced people in northern KRI. He graduated from high school in the camp with a dream of pursuing a college degree. At the same time, he was also determined to participate in the STEM program so he could help teach students from his village. This presented a challenge because the STEM program has a requirement that STEM teachers be at least 20 years old, and Heydar is just 19 years old. However, Heydar didn’t let his age get in his way. His determination won over the STEM program’s Iraqi director. When another volunteer educator, Aziz, joined the STEM program as a volunteer teacher, it changed how he saw education. According to a translator, Aziz said he was amazed because he saw for the first time how a program can focus on innovation and produce a generation of children who have the hope and skills to become scientists and engineers. Aziz is so motivated by this mission that he sometimes gets extra materials to bring to his own children so they can experience the hands-on exploration and discovery provided by KnowAtom at home. And this, ultimately, is the goal of the program, according to Gelfand. “When we support IDP students and teachers to solve problems and answer questions for themselves, we enable a community to fulfill its dreams,” Vigeant said. “By providing curriculum, materials, and professional training, we hope to give these teachers and children a future limited only by their willingness to explore."